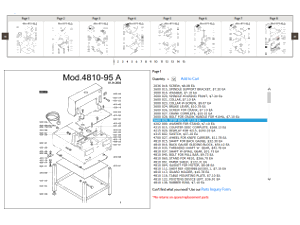 Machine-Solution.com features automatic and semi-automatic paper cutters from the best brands in postpress and bindery operations. 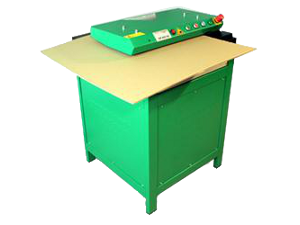 Try out a Semi-Automatic Paper Cutter if you are on a tight budget. 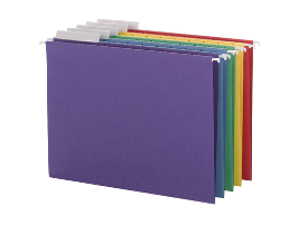 Our Triumph Paper Cutters are an excellent investment - you get quality, performance, and durability. 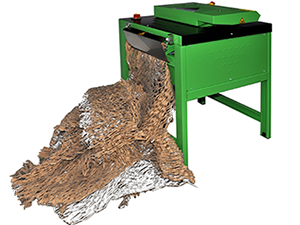 We have everything from four-side auto cutters to hydraulic and programmable paper cutters. Choose from a cutting system offered by leading brands such as Triumph. 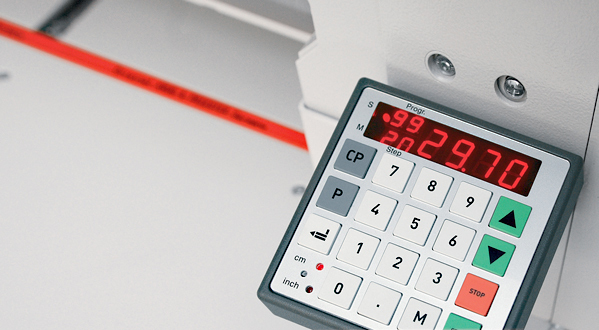 End users such as commercial printers, schools, universities, quick print shops or specialists in large volume printing will find a paper cutter solution at a great price. 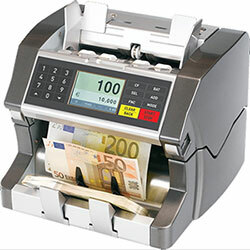 These user friendly paper cutters may be operated by virtually anyone in the printing industry. 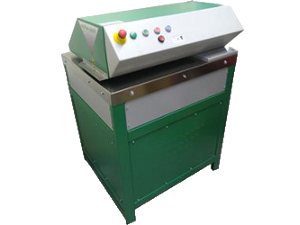 These paper cutters are famous for their longevity and ease of use in copy shops, quick printers, franchisees, and in In-Plant print shops. 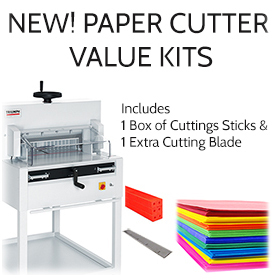 Precision paper cutting is best achieved with these industry leading precision paper cutters.